We've all felt overwhelmed at one time or another. This can last a day, week, month or a year. That feeling of being overwhelmed, just doesn't go away. For whatever reason, going to work or just getting through the day can feel really hard. Maybe, there is an environment stressor, or you are struggling with anxiety or depression. Maybe, you've had your heard broken or have gone through a life-threatening illness. There are many different reasons as to why you are feeling overwhelmed. Or, maybe there isn't a cause, you just can't shake the feeling. Say no to extra obligations. The first step is telling yourself it's alright to say no. It's alright to let others down. When you always say yes, you add a lot of stress to your life. It's also easy to not feel appreciated, when you are always saying yes. Start saying no today. It's doesn't matter if your house is messy or you take a nap. You laugh and cry at times that don't call for it. In psychology this is also known as "inappropriate affect." This is when you over-react to insignificant sadness, and ignore major league bad news. Laughing when you lose your job is a good example of this. You have trouble accepting praise or goodwill. Martin Seligman, the psychologist that changed our thinking about depression. He studied the behavior of dogs that were given electrical shock. Eventually the dogs would just lie there. They wouldn't even respond to tugs on their leashes that could lead them to safety. The human paradigm, when you find yourself ignoring or discounting compliments, chances are you're depressed. You feel nothing. 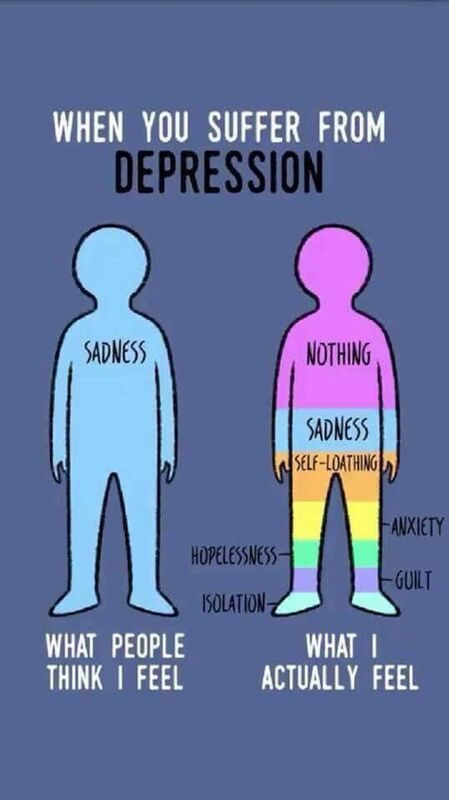 Many people choose to ignore that they feel sad. It's easy to get stuck in neutral when you ignore your feelings. This can create a zombie-like approach, which creates anxiety in those around you and alienates those that care for you. 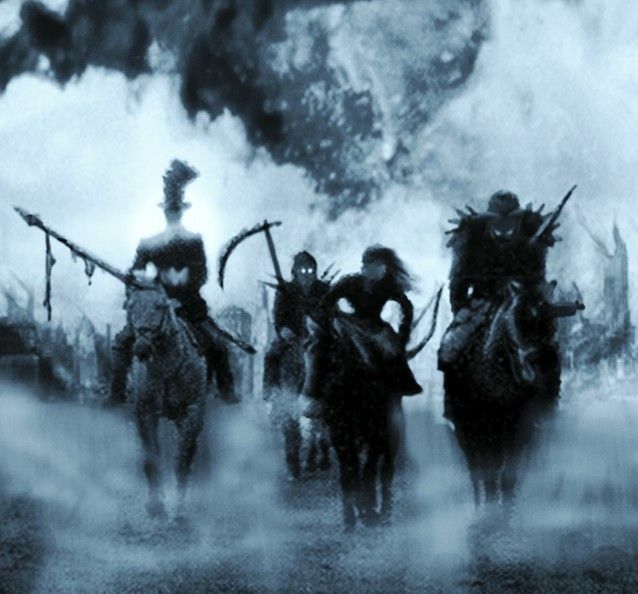 Can The Four Horsemen Affect Workplace Relationships, Too? Read more: Can The Four Horsemen Affect Workplace Relationships, Too? Learn to relax. 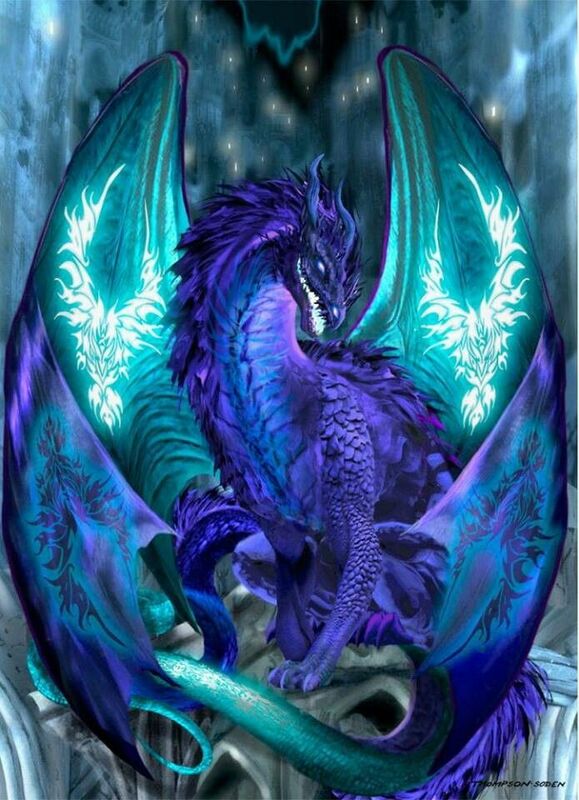 This is a great way to make your inner dragon go away. Take a yoga class or a meditation class. You can all listen to meditation on your iPod. Take a five- minute break during the day to clear your mind and do some deep breathing. Have a change of scenery. This sounds simple and it is. Go for a drive on a country road or visit a nearby town. Take a trip to the beach or a nearby lake. This will help mix things up and you won't feel overwhelmed in your own environment. Take a deep breath. Sounds simple and it is. When people are stressed they either hold their breath or start breathing rapidly. Take a minute to notice which one you are. Take a five minute break and breath. Inhale to the count of five and exhale to the count of five. Deep breathing with restore balance and help you focus.